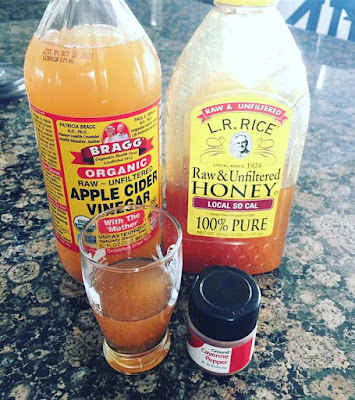 One Not So Bored Mommy: Apple Cider Vinegar - What's The Deal? 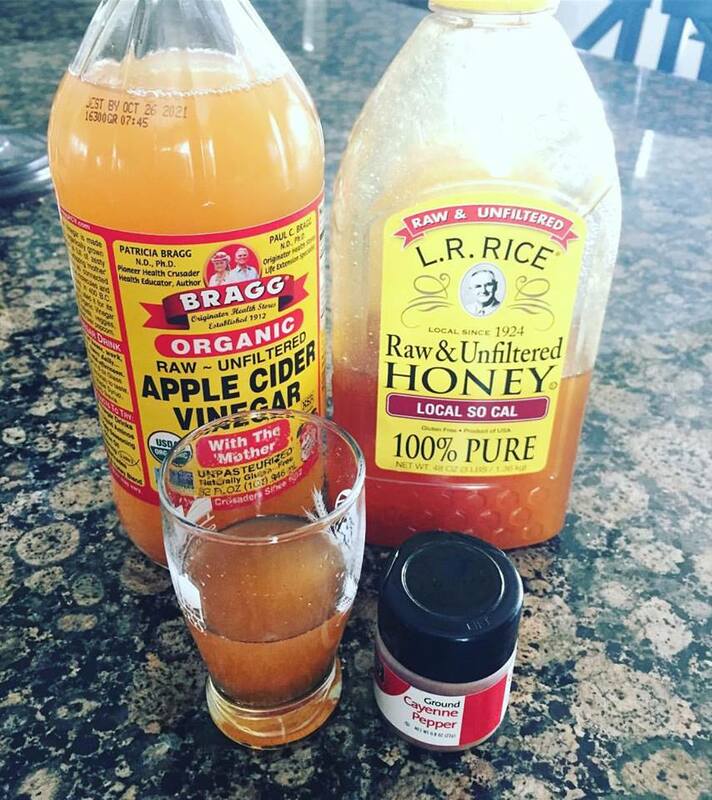 Apple Cider Vinegar - What's The Deal? As you know, I'm avoiding the "PLAGUE" sickness that has had my girls down and out for a couple days already this week. In an effort to make sure MOMMY stays healthy and unaffected, my Facebook friends made suggestions of things I could do to remain "free from" the tummy bug. I was not paid to feature this post! I was not provided product nor compensation in posting my honest opinion about Braggs Unfiltered Apple Cider Vinegar. I am using some verbaige from www.davidwolfe.com for this blog post! 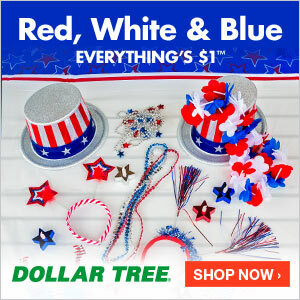 The information is linked to the specific webpage I used it from! One of which my "soon to be husband" already does on a daily basis, so I figured I should probably give it a shot. LITERALLY (in a shot glass, because you can really only swallow one shot of this)! The acetic acid in apple cider vinegar can increase your body’s absorption of important minerals from the food you eat. Adding vinegar to your salad dressing may also help you absorb more nutrients from your leafy greens. So today, I ran to our Super Target and bought some Unfiltered Apple Cidar Vinegar (this is the kind he uses, but just ran out...and so far I have refused to smell or taste). I mixed it with a little honey and added a little cayenne pepper on top, stirred it, and downed it. It really didn't taste that bad afterall, though I did COUGH, because the mix of vinegar and cayenne pepper kinda burned my throat a little on the way down. Do you drink this stuff? Why do you drink it? How do you mix up your drink so you can stomach swallowing it? I was not paid to feature this post! I was not given any product for review/feature or any monetary compensation by posting my honest opinion about this unfilitered apple cider vinegar drink.